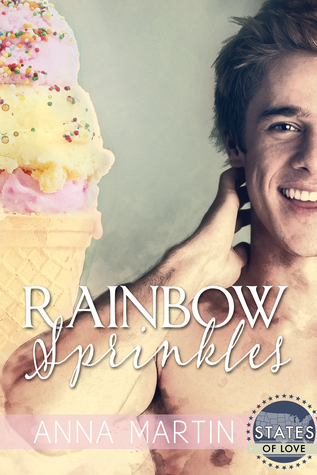 But Rainbow Sprinkles, set in California, is missing . . . something. For one, the MCs are American, so there's no Britishness to be found. The speech patterns aren't those of two California boys in their early-20s (granted Drew is from Oregon, but still).